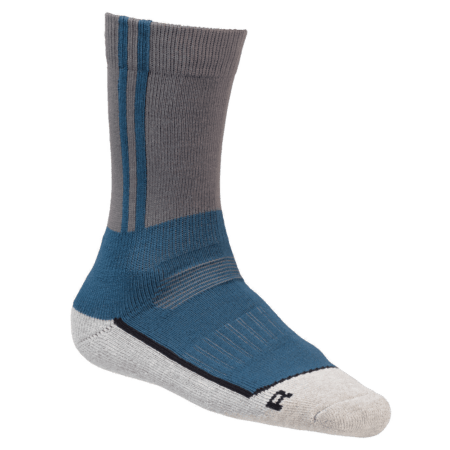 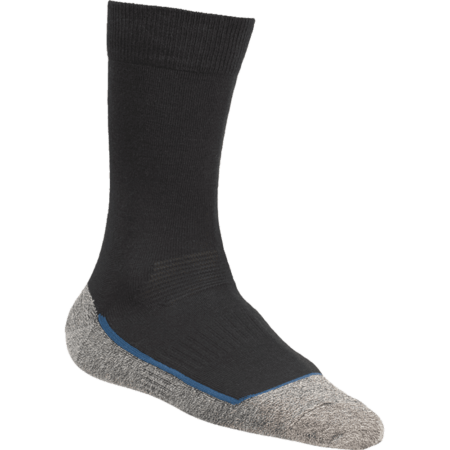 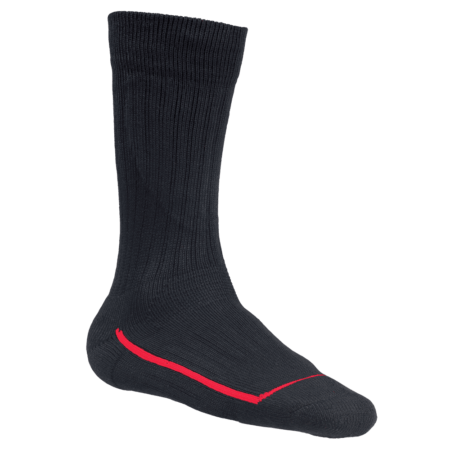 The Industry Indoor is a comfortable sock which gives a cool feeling. 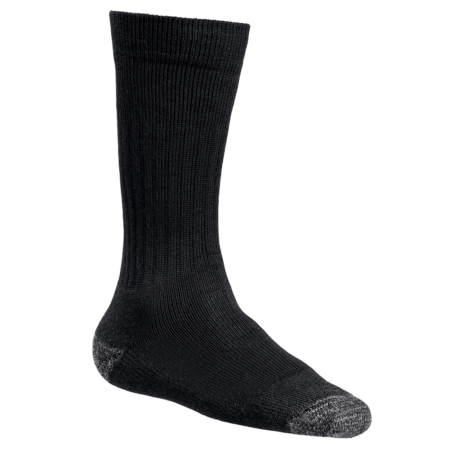 This medium weight sock fits perfect due to elastane. 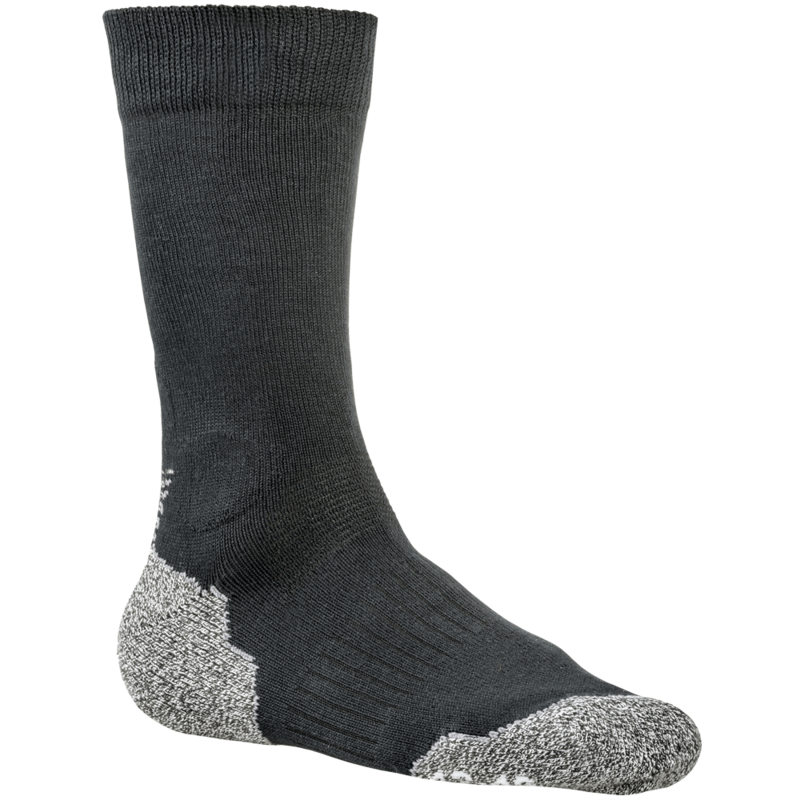 The Industry Indoor has Moisture management and shock absorption trough Terry knit in the heel and toe. 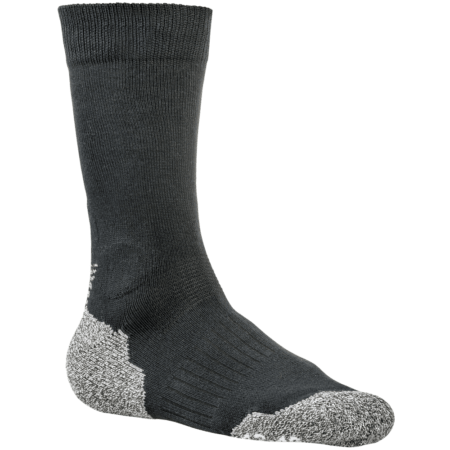 The Flex fit on instep and heel makes the socks comfortable.